Indiana American Staffordshire Terrier Rescue View other American Staffordshire Terriers for adoption. 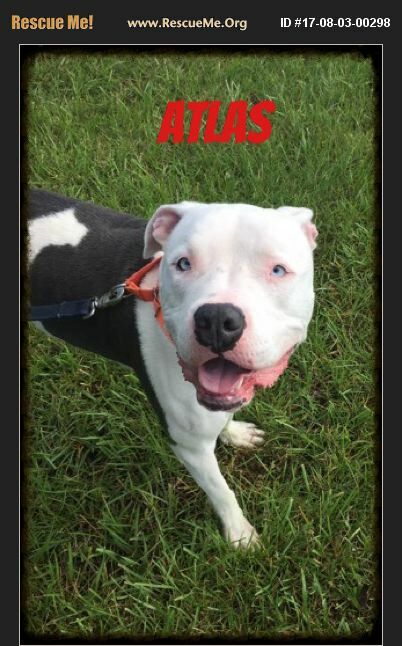 Atlas is about 80 lbs of love! He enjoys attention and playing. He is good with most dogs and loves people.